Our new line of apparel just for Ninjas! 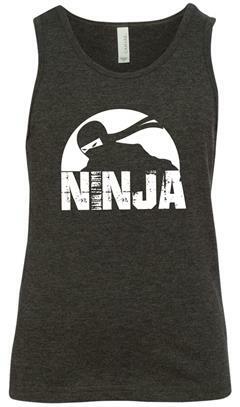 This charcoal colored tank top is light and comfortable, perfect to wear during your Ninja workouts. 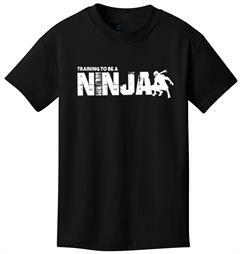 Made of 52% cotton and 48% polyester, with a big white "Ninja" decal printed on the front. 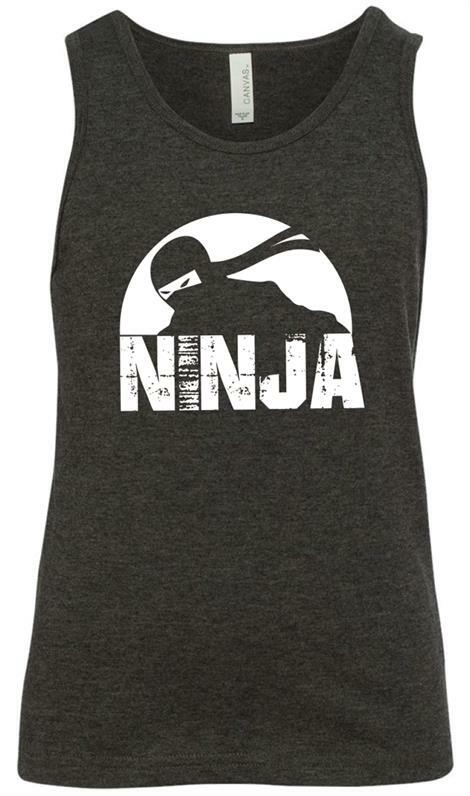 This tank top is an adult sized unisex fit.